If there’s one thing about party planning I love, it’s the loot bags. I love them so much that I refuse to give my kids any input into the process. They can pick their activities, invitations, guests and cake, but the loot bags? Those are all mine baby. But loot bags and party favours have increased in complexity and cost, just like birthday parties themselves. Last year my kids came home with a goldfish as their party favour. I mean, how do you top that for creativity? But great loot bags and party favours don’t have to break the bank or require hours on Pinterest. The best ideas are fun, simple and on-trend. 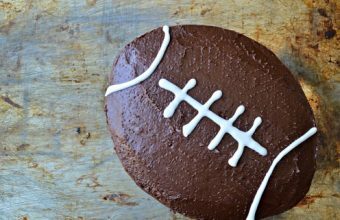 To get started, consider the party’s theme and your budget. My preference is always for one substantial item instead of a bunch of little things my kids will never use and then leave around for me to step on and eventually throw away. I try to avoid candy, sugary baked goods and musical instruments too, because I believe in karma. 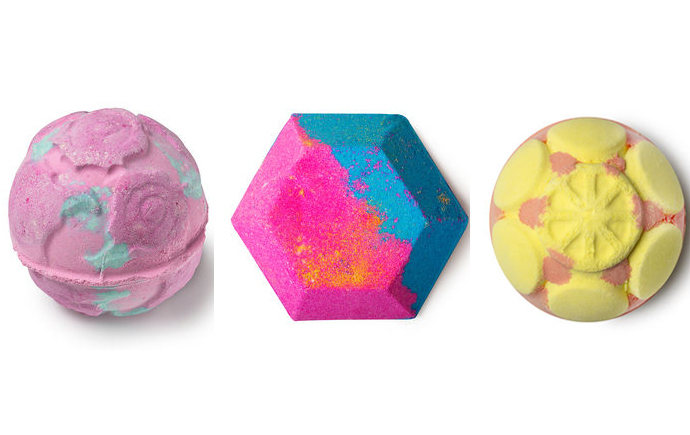 These bath bombs from Lush are fun, colourful, chemical-free and appropriate for most ages. Just tuck the receipt inside the cover for easy exchange. Find a great list of recommendations at the end of this article. Kids seem to love these! Especially the ones in cute holders from Bath & Body Works. 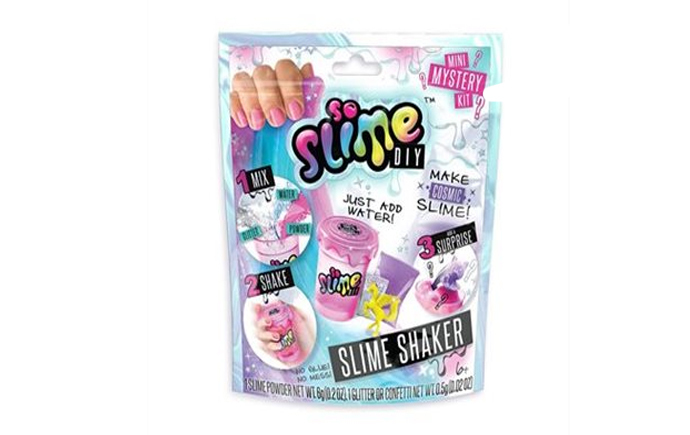 So many great options for slime! We love these choices from Indigo. A Mandalas colouring book and a box of crayons tied together with ribbon makes a great and easy loot bag. We don’t really get them, but they seem to be popular. And they’re easy to get if you order ahead on Amazon! 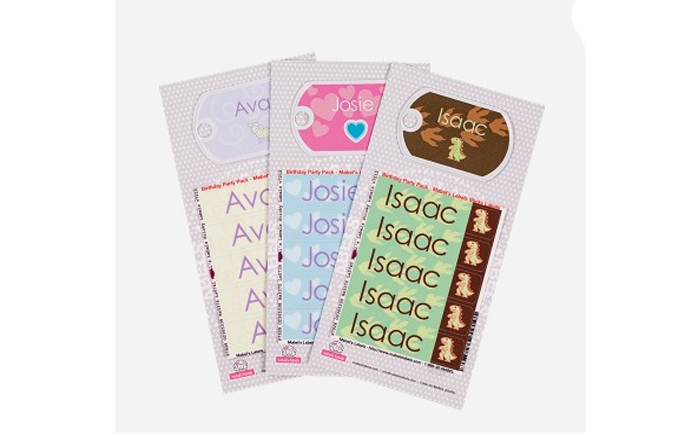 We love these personalized labels from Mabel’s Labels because they’re unique, useful and easy to add onto any loot bag. Plus, kids seem to go crazy for anything with their name on it! Pool party: Goggles, towels or squirt guns. Animal-theme party: Beanie Boos or Schleich figurines set up in a box with a “For Adoption” sign. 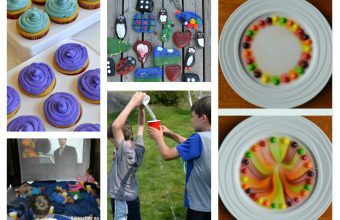 Art party: Paint, paint brushes, palettes and aprons. Princess Party: Crowns, tiaras, magic wands and tutus work perfectly. Movie party: Microwave popcorn and a box of candy in a plastic bowl. Slumber party: We LOVE giving sleep masks (they’re such a hit with kids!) and/or slippers, plus a small bottle of water. 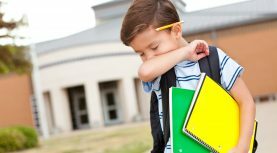 Any outdoor toys like sidewalk chalk, bubbles, frisbees, skipping ropes, sunglasses, buckets with shovels and hula hoops. Mugs with individual servings of hot chocolate and marshmallows or mittens with hand warmers tucked inside. And like most gifts, a little effort on the packaging goes a long way. Colourful ribbons and bags, fun containers and personalized name tags make everything look extra special. These are meant to be ideas and thought-starters, not necessarily all the items to put into one bag. You can pick and choose based on the size and type of your party! We were just attempting to be helpful by providing ideas. Hope that helps! 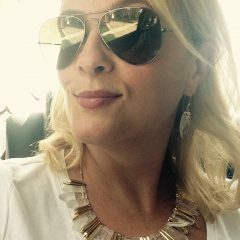 Hi Jen, Your article made me smile from ear to ear! You and I speak the same loot bag language!! I have just launched a lovely little company with my friend and business partner, Jocelyn, called The Goodie Bags. If you ever have a free moment to offer your sage advice on our new website (www.thegoodiebags.ca), we would be entirely grateful. Your words will be heard and your advice taken. Any wisdom will help us know if we are on the right track to making the checklists a little easier for all our busy party-planning mamas out there! Thanks so much for considering this crazy request!